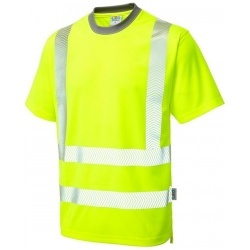 Great for providing safety in the hot weather our hi vis t-shirts come from Leo Workwear and Portwest. 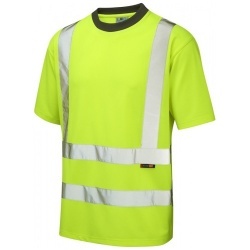 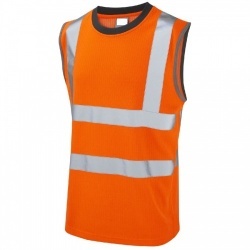 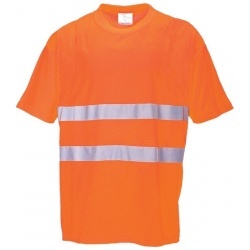 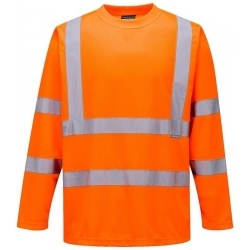 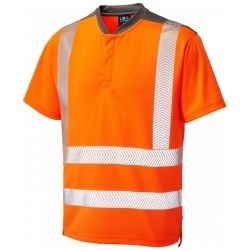 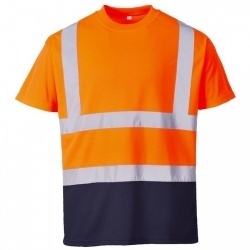 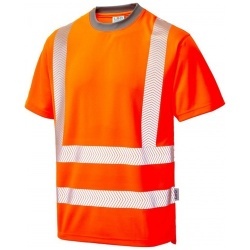 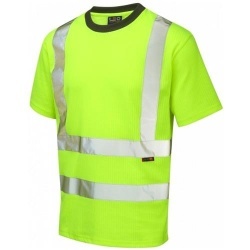 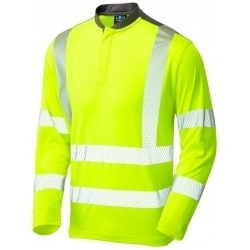 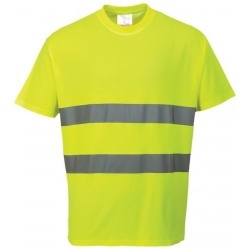 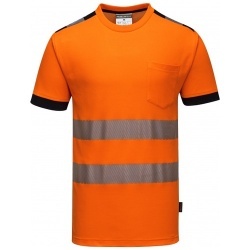 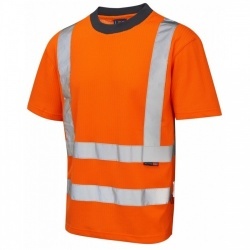 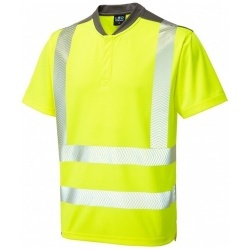 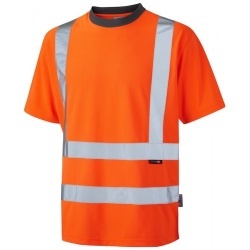 With a selection of hi vis t-shirts to choose from, including Coolviz and muscle style t-shirts, it is easy to find a high visibility shirt for your type of industry. 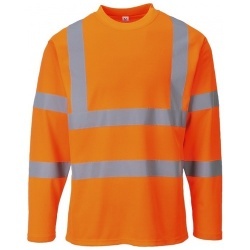 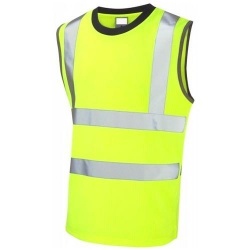 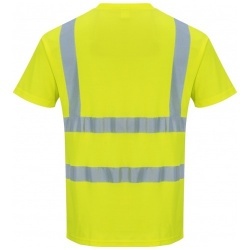 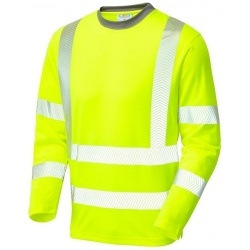 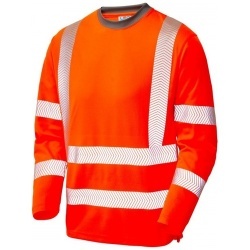 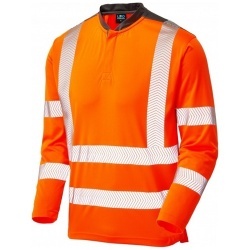 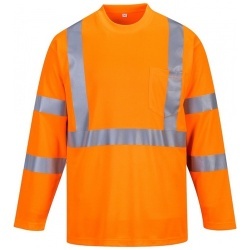 All our hi vis t-shirts conform to safety regulations to ensure visibility for you or your workforce and complement the rest of your hi vis clothing.